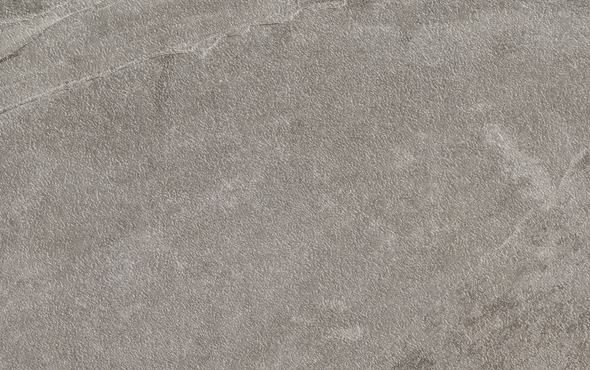 Our 20mm Slate Grey paving slabs are the darkest option in our slate-look porcelain range. With a variegated appearance that brings a touch of elegance, these stunning outdoor slabs are sure to impress anyone who lays their eyes on them. 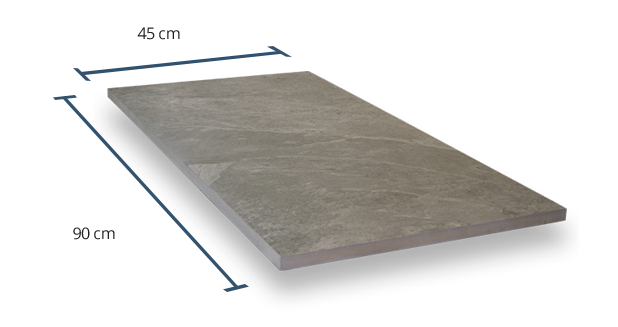 Each of our 20mm Slate Grey porcelain paving slabs measure at 45cm x 90cm, making them suitable for a wide range of exterior designs. 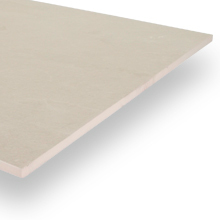 Suitable for traditional installation, this product can also be dry-installed using our innovative paving system, which requires no adhesive whatsoever. 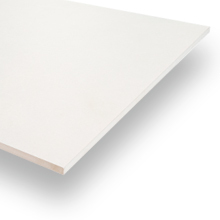 With a Grip Factor rating of 4, this product is deemed to have high slip resistance, making it suitable for use in exterior spaces that are exposed to frequent rainfall. 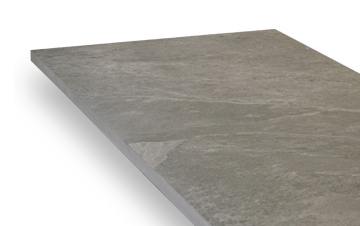 Even when wet, our Slate Grey slabs should become too slippery! 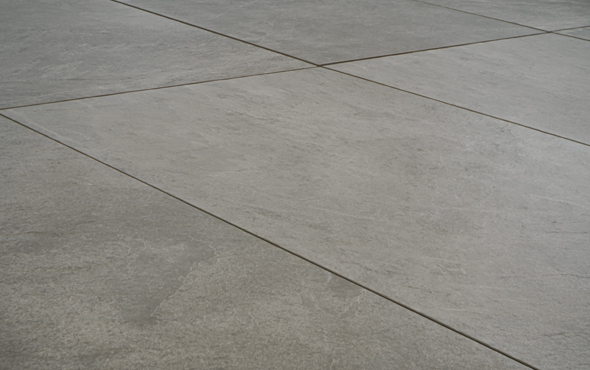 This product has been assigned a moderate Shade Variation rating of V3, meaning that noticeable variations in colour exist between each paving slab. The result is an attractive and organic-looking finished floor. 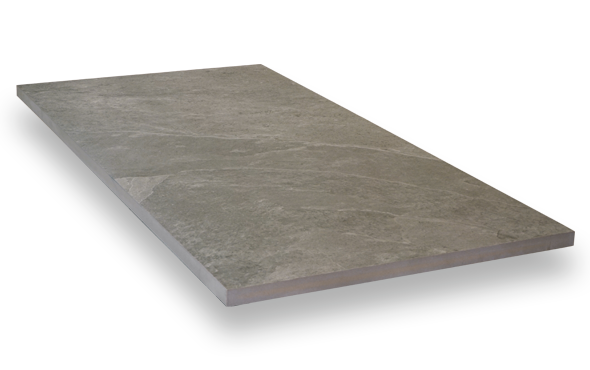 A high-grip surface allows this product to be used in areas that experience heavy traffic such as driveways and paths. 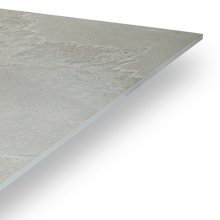 The textured finish provides a visually pleasing look that can be incorporated into a number of designs.